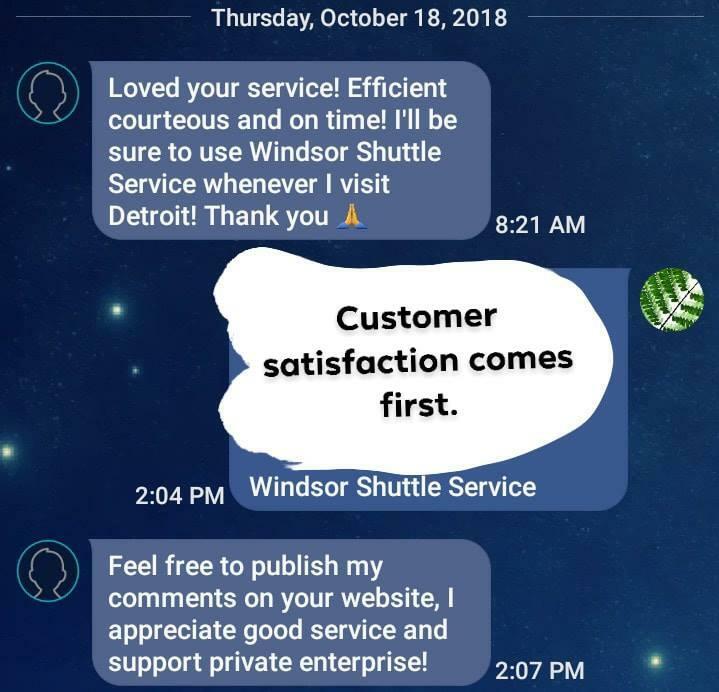 At Windsor Shuttle Service, we offer quality corporate and private transportation services across the entire Ontario and Michigan area at reasonable prices. 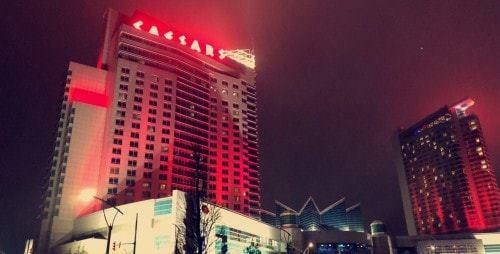 We know that in today’s world, time is money. 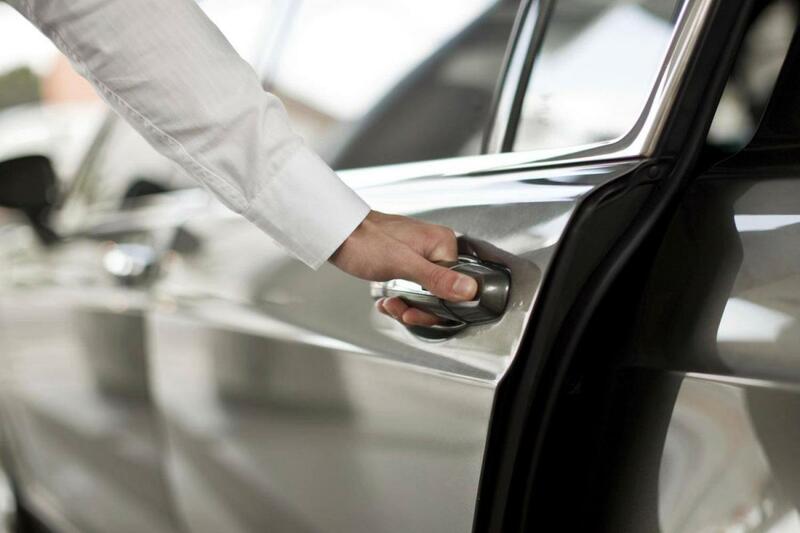 That’s why we promise to get you wherever you’re going on time, every time. 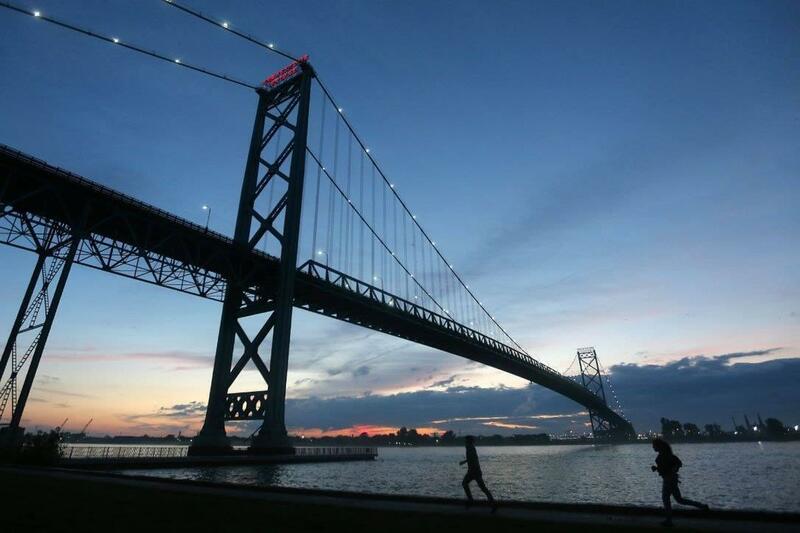 Windsor Shuttle Service has been providing top notch transportation services to the local area since 2004. 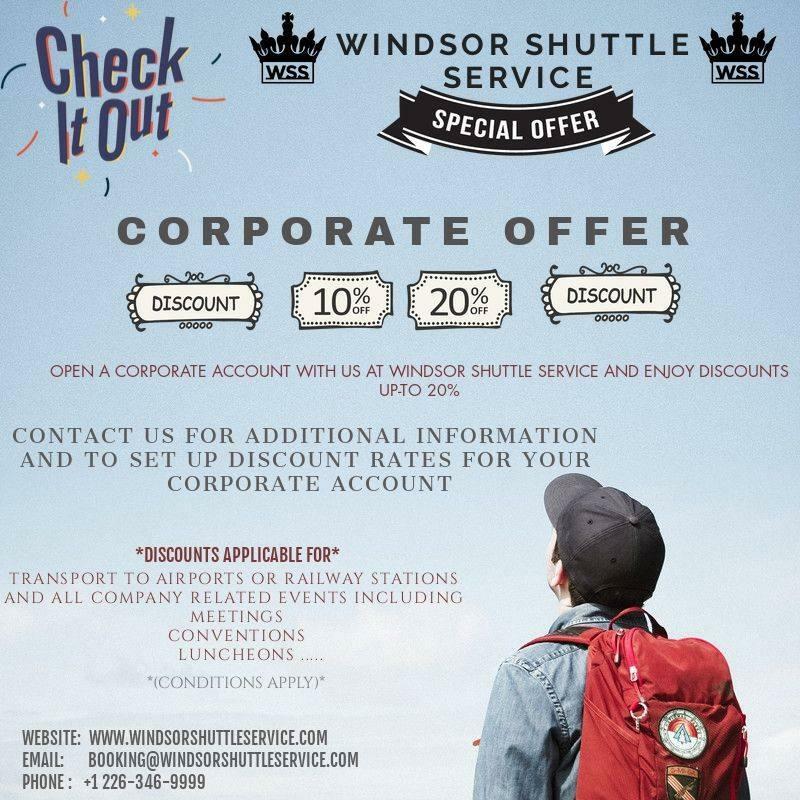 Be the first to write a review for Windsor Shuttle Service!